Rio Grande Valley congressmen’s guests to tonight’s State of the Union Address range from family to staff to fellow politicians. 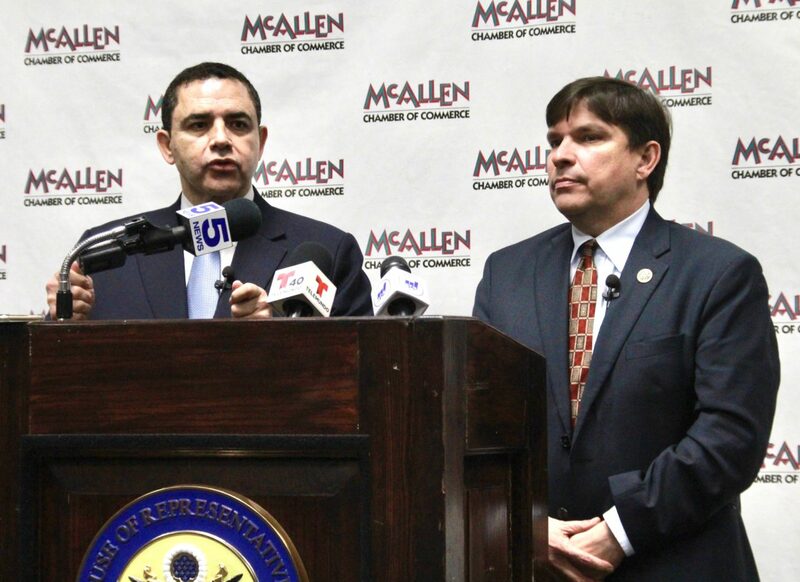 Rep. Filemon Vela, D-Brownsville, invited Keith Timmer, a McAllen native and 2018 Texas A&M University graduate. Timmer is currently a policy intern in Vela’s office as part of the university’s Agriculture and Natural Resources Policy Internship Program. Rep. Henry Cuellar, D-Laredo, selected San Antonio Mayor Ron Nirenberg as his guest. Rep. Vicente Gonzalez, D-McAllen, is bringing his wife, Lorena Saenz Gonzalez. She is a former teacher and school administrator in Edinburg and McAllen, according to the representative’s website, and a member of the Congressional Families Cancer Prevention Program.